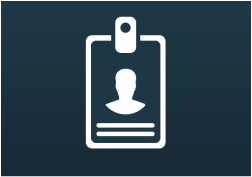 We are a licensed, fully insured & bonded company offering Background Screening, Fingerprinting Services, Engraved Name Tags, ID Badges & ID Cards and a full service Card Service Bureau. CALL US AT 713-695-9928! WERE HERE TO HELP! Or, click to make an Appointment. 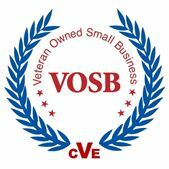 We strive to offer the most accessible platform for the issuance of secure credentials for any size company or organization. 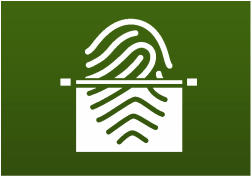 Our fingerprinting service utilizes the latest technology available to provide you with the most accurate fingerprints possible. Our fingerprint cards and printing process are approved by FBI standards. Your trusted provider of civil and criminal records research, verification and physical copies. Get travel-ready with two perfectly sized, professional-quality photos. 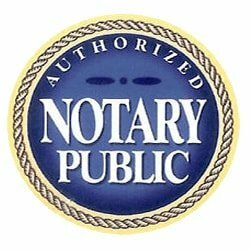 We offer the services of a commissioned and insured Notary Public. From real estate deeds to contracts, and from loan documents to affidavits, our notaries are ready to professionally finish your document.